Clomid 50mg. tablets. Each clomid tablet contains 50mg. clomiphene citrate. 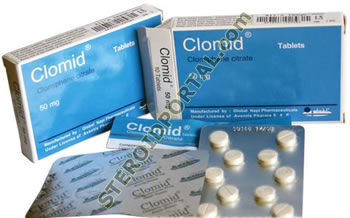 Clomid comes in packs of 30 tablets and is manufactured by Effik.